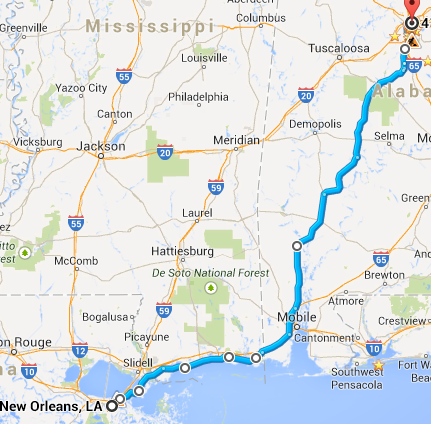 After a ridiculously long time on the road, I’m about to head back to Bama. I’m going to be riding my motorcycle back (finally!) so I decided to take the scenic route and take my time. I’ll be posting up tweets and Instagrams so follow me @DCOffline on both platforms. Would love to hear from all of you during my trip! Send some biker prayers up for me for a safe trip.